Wednesday night (31st) 7-8pm, we will be studying Genesis 33:17-34:31. This is a tough chapter that teaches about the dangers of getting involved in the world and being defiled. It also shows us God’s grace is using those who fail. Next Sunday (4th) at 9.45am is an important training time for all teachers and volunteers. Please plan to join us. For Sunday 10.30am small group time, the adult classes will be split back into the ladies group and the mixed young adult and adult group. Some of the young people who are now young adults (year 11 and older) will be moving up to the adult Bible class. Also, there will be a new young ladies class starting this Sunday in addition to the young men’s class. In the morning service, we will be looking at Philippians again, and this will be followed by our afternoon teaching time at 1pm. 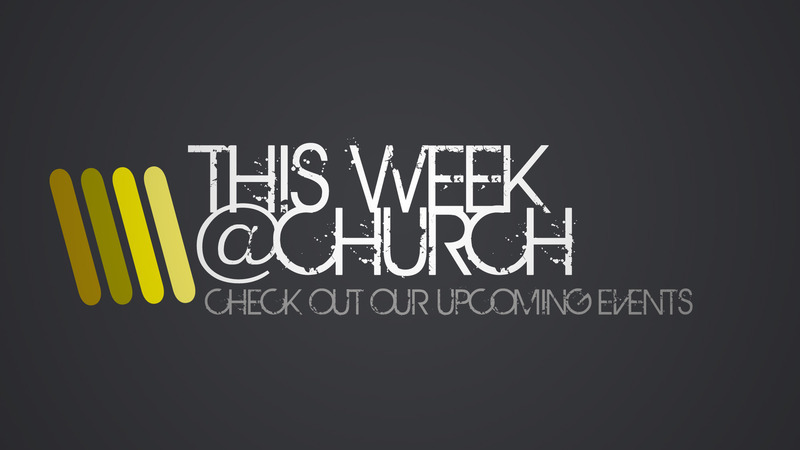 Click here to view a calendar of all church events.